Unfortunately, with the increasing governmental regulations/oversight all projects big and small require mountains of paperwork to be filled out and submitted before any project can go to the construction phase. Heneghan and Associates, P.C. 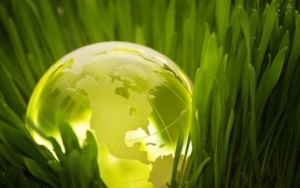 has vast experience in preparing permit applications and providing assistance/coordination for the needed Environmental Clearances as listed below. 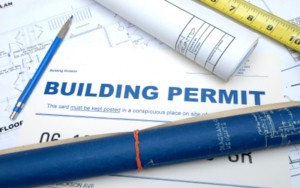 HA focuses on expediting your projects by making timely submittals of all the necessary permits and clearances. Our services include coordinating with subconsultants such as wetland delineation experts, soils scientists, traffic engineers, and archaeological survey consultants whose services may be required for completing applications for your projects. In addition, we coordinate meetings with the State and Federal agencies as needed to attain project approvals. Heneghan and Associates, P.C. works as an extension of our client’s staffing by providing Management Services. Currently we are providing utility billing and treasury services for multiple clients. 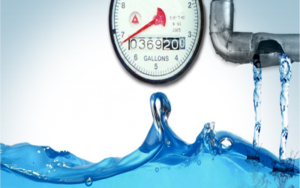 Our staff handles the recurring monthly tasks of downloading water usage data from the meter-readings, preparing/mailing customer utility bills, and handling related customer calls. Our staff also coordinates with owners/system operators regarding line breaks, boil orders, and other customer notifications. Our treasury services consist of monthly and annual financial summary reports for Board members and funding agencies, handling accounts receivable and accounts payable, and a number of other customer-requested functions. The management services that we provide for utility companies give our technical staff a complete understanding of the client’s perspective when it comes to water/wastewater projects. Conservation Engineering utilizes permanent practices such as Water and Sediment Control Basins, Ponds, Rock Riffles, Grassed Waterways, etc., along with temporary or less invasive practices such as the use of cover crops, conservation tillage, variable rate nutrient application, forestry management, etc., in an attempt to maximize crop production while minimizing the loss of soil and nutrients. Conservation engineering not only assists the landowner/producer by helping retain their own soils/nutrients, but it also aids the rest of society in several ways. Reducing the transportation of soils/nutrients helps protect the recreational uses of our streams, creeks, rivers, ponds, lakes, oceans, etc. It also protects drinking water sources (surface and groundwater) and minimizes treatment cost which has a positive impact on everyone in the area. Heneghan offers an experienced and competent construction engineering team to complement our clients staffing team and needs. It is important to have an experienced team that will ensure your dreams become reality. 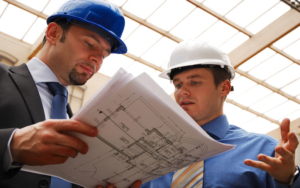 Our resident project engineers and technicians are very familiar with the design and construction phases of our services. 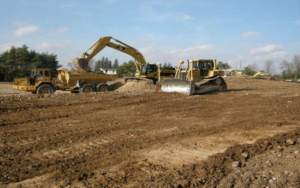 Our project experience is diverse with roadway, water, sanitary sewer, and storm water projects. We have valuable experience in working with various entities (ie…municipalities, counties, water districts, etc.). 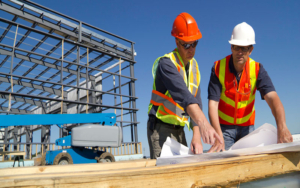 Our goal is to work collaboratively with our clients to resolve construction issues that may arise and ultimately to help ensure that our clients receive reliable systems requiring minimal maintenance while providing consistent performance year after year. Geographic Information Systems (GIS) are essential to compiling, capturing, storing, manipulating, analyzing, managing, and presenting spatial or geographic data. 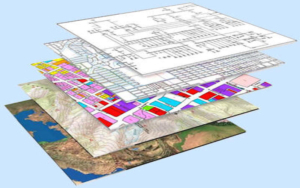 In addition, GIS systems expedite all kinds of research needs and streamline the design process. Heneghan and Associates, P.C. can assist with your GIS needs from the ground up to help ensure that your GIS system is a wonderful tool to you that is designed to meet your specific needs. HA focuses on the collection and compiling of data. From collecting the points in the field, photographing the assets, to compiling old or new data references, HA can handle clients overall GIS needs. Proper operation and maintenance of dams is of paramount importance to ensure safety to the public and private citizens. Therefore, HA provides dam inspection services in order to assist municipalities, residential community associations, and private landowners in an effort to provide for public safety. 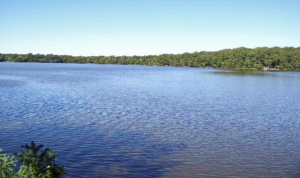 The recurring inspection program required by IDNR in the state of Illinois is important to a community and the surrounding areas for assuring the safety of its water/recreation sources as well as its downstream inhabitants. Evidence of heavy vegetation, rodent action, seepage, cracks, slumps, settlement, erosion protection, and beaching/benching as well as observation of the conditions of the outlet controls, outlet conduit, and spillway channels comprise a partial list of dam observation and inspection tasks that are routinely performed by HA. In addition, HA updates existing permits and provides services for dam maintenance permits. Heneghan offers an experienced and competent engineering, surveying and construction team who are recognized experts in their fields. We are often called upon as specialist in a certain matters to represent our expert opinion without having been a witness to any occurrence relating to a lawsuit or criminal case. It is important to have an experienced team that will ensure that the facts in your case are properly represented. Our engineers, surveyors and technical staff have expertise with roadway, water, sanitary sewer, storm water, and land development projects. We also have valuable expertise in working with various entities (ie…municipalities, counties, water districts, private landowners, etc.). Our goal is to work collaboratively with our clients to resolve legal issues that may arise by providing our professional opinion on the facts of the case either by pre-trial deposition or testimony in court.